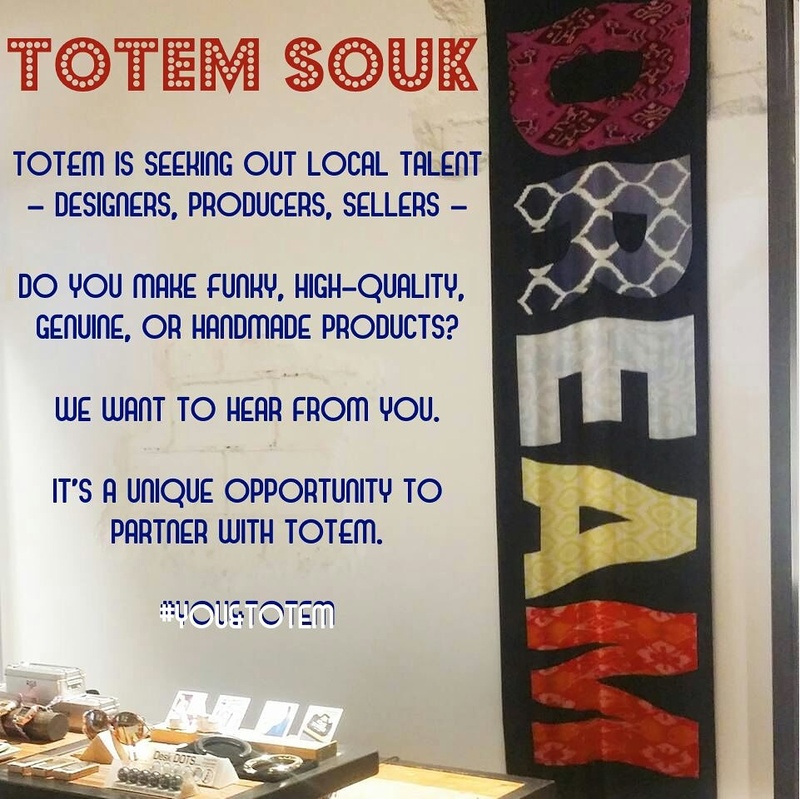 So my very good friend who runs TOTEM is seeking out local talent (designers, producers and sellers) who make funky, high quality, genuine or hand made products who might like to have their products sold in TOTEM. The deal is really simple: Rent shelf space in TOTEM for RO 75/month and keep 100% of your sales from products sold from your shelves. Which is a pretty good deal I thought. 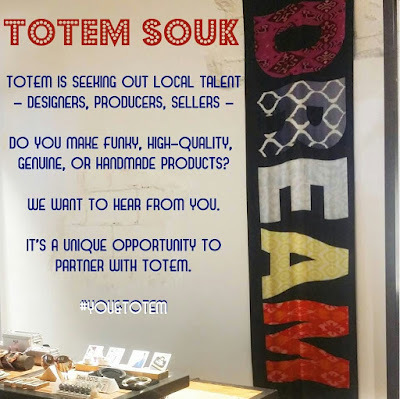 You can check out more about TOTEM by visiting their website or their facebook page.